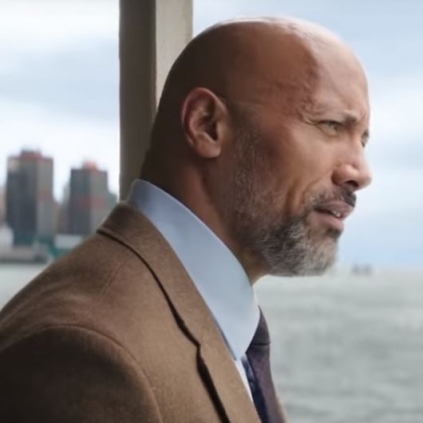 The second trailer of Dwayne Johnson's Skyscraper is here! 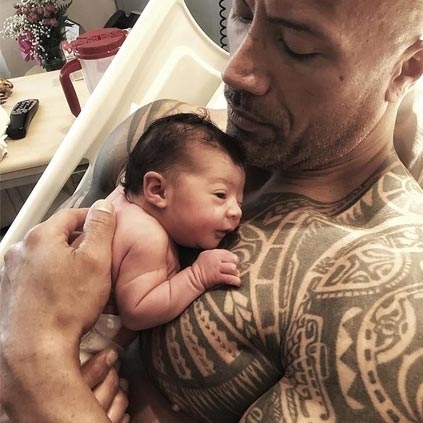 Popular Hollywood actor Dwayne Johnson and his girlfriend Lauren Hashian welcomed their second child together, a girl named Tiana Gia Johnson. The couple has another daughter christened Jasmine Lia. Johnson also shares a daughter, Simone Alexandra, with his ex-wife Dany Garcia. Dwayne Johnson took to his social media space to share his happiness. Tiana Gia Johnson camein the world like a force of nature and Mama lauren Hashian official labored and delivered like a true rockstar. Word to the wise gentlemen, it's critical to be your lady's head when she's delivering, being as supportive as you can. Hold hands, holding legs, whatever you can do. But, if you really want to understand the single most powerful and primal moment will ever offer - watch your child being born Its a life changer and the respect and admiration you have for a woman, will forever be limitless. And to my third and youngest daughter, Tiana Gia - like I did when your two old sisters Simone Alexandra and Jasmine Lia were born, you have my word, I'll love, protect, guide and make ya laugh for the rest of mylife . People looking for online information on Dwayne Johnson, Skyscraper will find this news story useful.